This page has been created to educate and share information with the residents and business in Brazeau County. Information presented will not just benefit or educate current residents, but will also help educate those looking to relocate to our County as well. Rural Communications should be quickly defined so visitors to this site understand that it is more than just internet and cellular. Each network is typically owned and operated by a separate wireless provider. The problem is that the business case for each provider to build and operate their own network breaks down in rural areas where the population densities are lower and the cost of building and operating each network exceeds potential revenues. All rural municipalities, including Brazeau County, face difficult choices as their economies evolve from dependence on agriculture and natural-resource-based industries to dependence on less traditional sources of income and employment such knowledge based businesses. Brazeau County positions rural communications as a means for future economic diversification and building community capacity and considers it a key survival mechanism. Reliable, scalable, and financially sustainable communications is a basic requirement and service, and as a result has formally classified rural communications as a “Utility”. 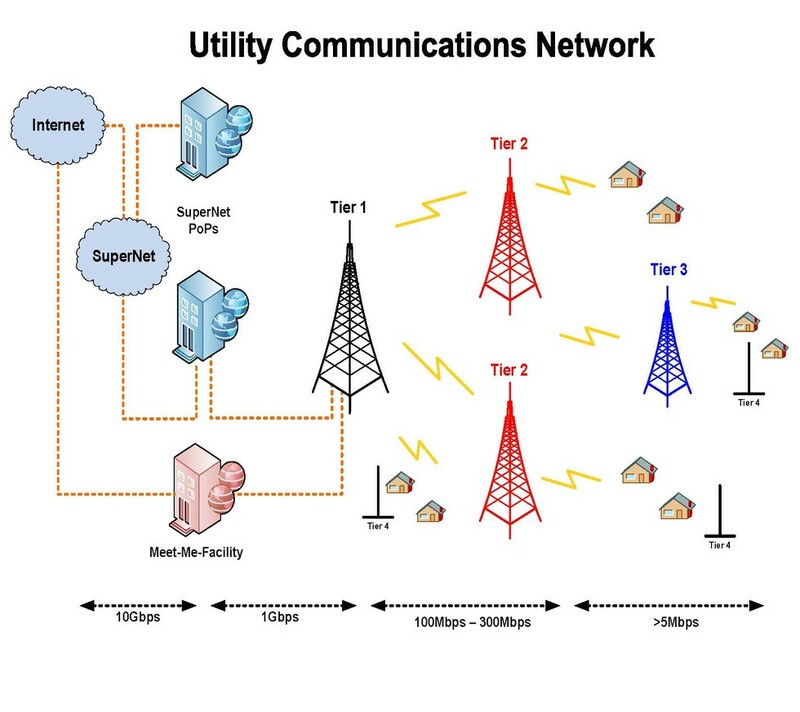 As a utility, Brazeau County has adopted the “Utility Communications Model”. The utility communications model allows the County to invest capital infrastructure funds in utility-grade towers. These towers are designed to allow multiple service providers to collocate on a single tower, effectively reducing the initial capital investment for each provider. Below we have created links to useful information and websites that relate to Rural Communications. These sites are not afilliated with Brazeau County, but are pages that you may find useful. 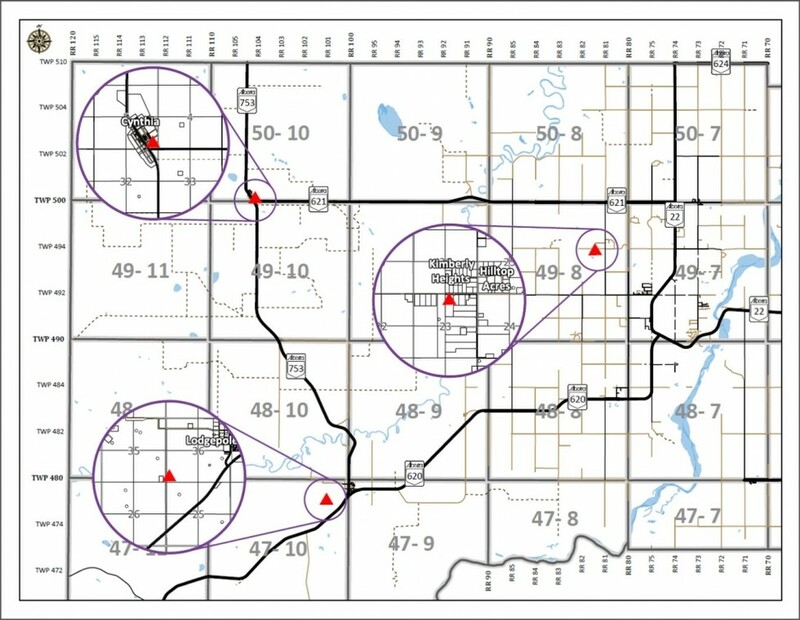 A consulting company who has working closely with Brazeau County to design the strategy, and is working with other Alberta Municipalities to help achieve success in Rural Communications.